Nested under the shadow of Fansipan mountain, Sapa Town beautifully sits on a hill top at 1,600m above sea level, viewing over the Muong Hoa valley. 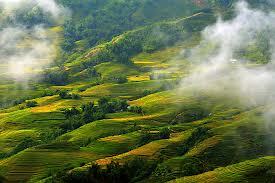 Being unknown until 1880s when the French arrived Sapa town was quickly became well-known for its natural beauty, fresh and cool climate. As a result, in early decades of 20th Century, It was built into a summer resort by the French with some hundred villas to accommodate their colonials to escape away from summer heat of cities in lower regions. 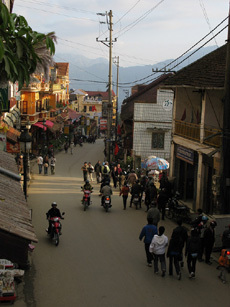 The resistant war against the French(1945-1955), caused a lot of damages and Sapa was almost isolated and forgotten until 1990s when tourism started again in Vietnam. 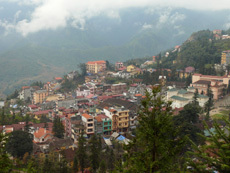 Sapa woke up to welcome the first tourists in early 1990s and be developing into a large town to serve the booming tourism. Although experiencing such fast growing, the town is well maintained its own charms and resisted its harmony to the surrounding nature. 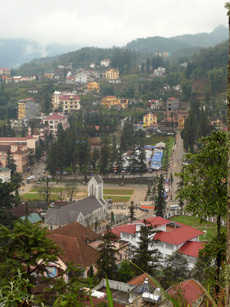 From the top of Ham Rong Mountains a perfect panorama view of the town open wide with lovely architectures and buildings under the shades of pine trees which centered around the Church and market place. 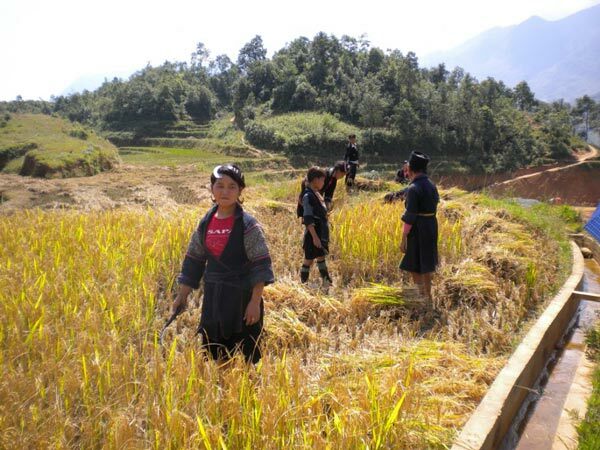 Trips to Sapa offers us a nice journey to enjoy breathtaking sceneries, to know cultural aspects as well as specific taboos of local ethnic groups to avoid for an unforgetable vacation in Sapa. 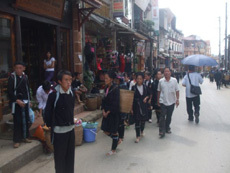 Following a comment from our customer saying that: The trip to Bac Ha Market was amazing! 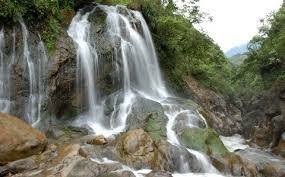 On the way, the scenery was beautiful and the local people were so friendly. I will come back again !. 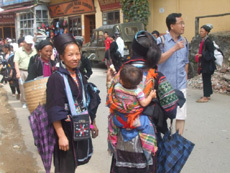 Let’s once visit Bac Ha market and you will be able to experience a wide range of different colorful ethnic minorities and more interesting things of life in the mountains..